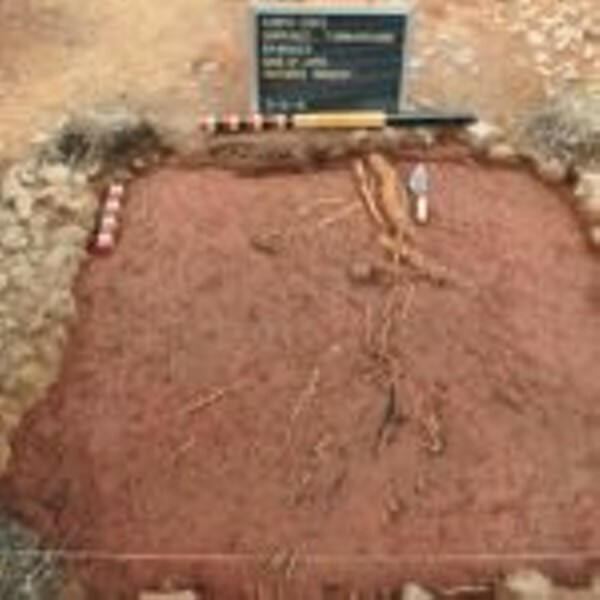 Archaeology Behind-the-Scenes Tours | Thomas Jefferson's Poplar Forest | Happenings, Words | Style Weekly - Richmond, VA local news, arts, and events. An amateur archaeologist himself, Thomas Jefferson is credited by some for setting the precedent for modern archaeological science. Join Poplar Forest’s archaeologists for a 90-minute walking tour focused on the latest archaeological dig sites and discoveries on the plantation. View a special display of objects found on the property, and learn what they tell us about life at Poplar Forest. Admission to the Archaeology Behind-the-Scenes Tours is included with admission to Poplar Forest; reservations are suggested.